As we do every year during the post season we do a live edition of Radio:PI after every single game, win or lose. Last night's 4-3 win over Columbus in Game 1 was no different. 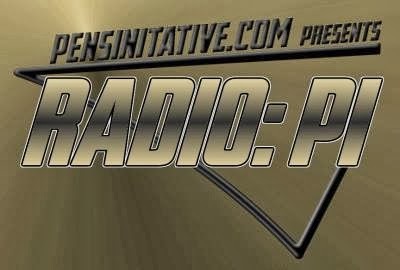 Listen in as Evil Shero and Mike "Buzz Saw" Asti share their thoughts, and your thoughts, on the Pens first post season game of the 2014 season.